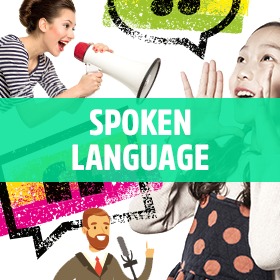 The Week Junior spoken language resources will help you build thought-provoking and lively activities into your lessons across the curriculum to help improve spoken language skills. 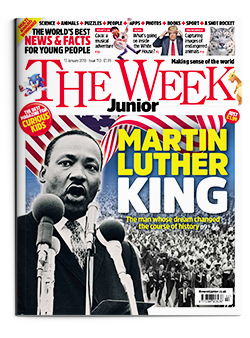 Working with the English-Speaking Union we have curated a range of Big debate topics that will really get your KS2 or KS3 pupils thinking critically and forming their own opinions. Should whaling be completely banned? Should celebrities be good role models? Should plastic packaging be banned? Should teachers wear cameras in class? Should there be homework in the holidays? Are top footballers paid too much? Is there any point to protests? Should children be allowed to vote? Should more people eat insects? Should children be paid to eat their greens? Is enough being done to help the homeless? Are self-driving cars a good idea? Should all zoos be shut down?